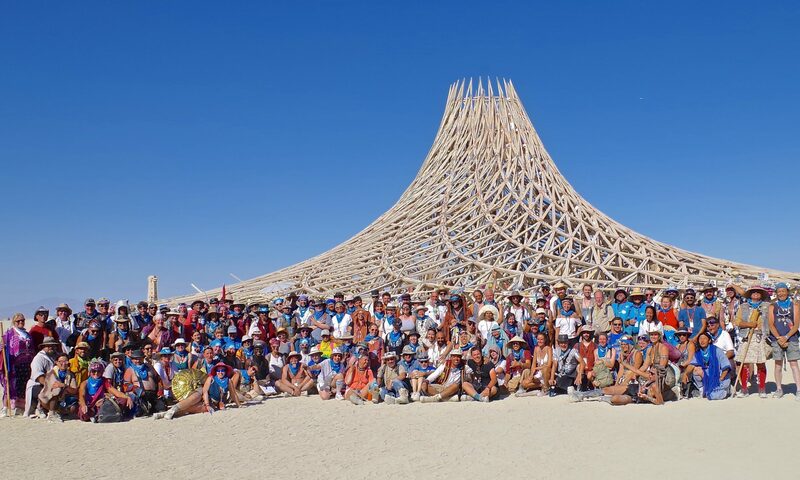 To join our team, please fill out the Burning Man Volunteer Questionnaire and mark down “Temple Guardians” as your department of interest. Shift signups using Babalooey are available in early July. By signing up for a shift, we ask that you commit to arrive at your shift on time, sober, and adequately rested and prepared and stay for the duration. Please review the Roles and Responsibilities page before you commit to a shift. Volunteer Orientation 2014 from Burning Man on Vimeo. (The password is “burner” – without the quotes).